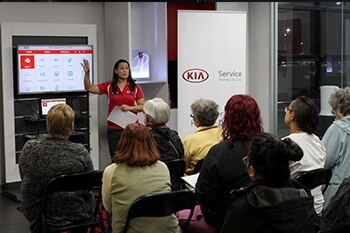 Welcome to the Suttons City Kia Blog. You will find a growing list of articles that ensure you get the most out of your automotive needs. Feel free to browse through our categories and articles!